Do you want to lower your energy costs? Below are trusted Companies in Vancouver where you can save money with the latest energy saving products. From LED lighting to Solar Power Products to Wind Power & Turbine Products, these companies have it all. 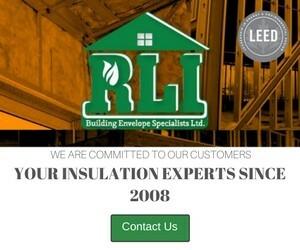 RLI Building Envelope Specialists Ltd.
Our team is customer service driven with a safety first attitude. Our business includes mechanical, wire & pipe firestop systems, polyurethane spray foam, thermal spray and thermal batt insulation, acoustic batt insulation and fireproofing spray applied systems both for commercial and residential applications. Our team is fully trained and accredited through Hilti, ThermaCoustic Industries and Cellufiber Industries. 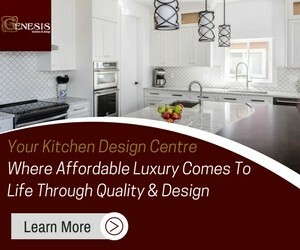 We enjoy the accolades from our work performed on LEED projects and Passive House Systems. 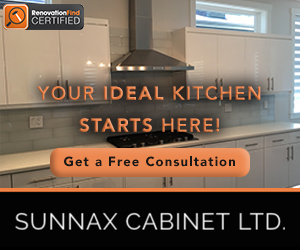 Our business is to provide quality service and to help you plan a successful project in advance of supplying & installing these products so your project can proceed efficiently, effectively and produce cost savings for many years to come.